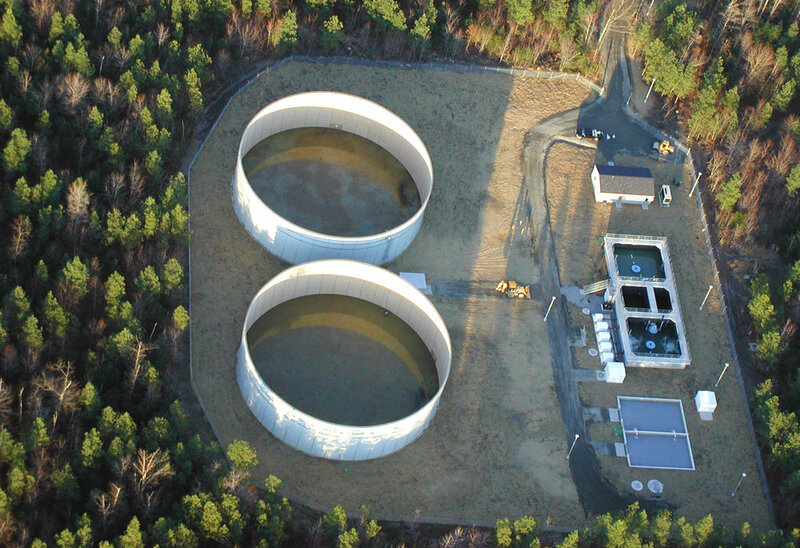 The County of Westmoreland contracted with Resource to provide engineering services for the design of the Wastewater Treatment Facility for the Coles Point area. 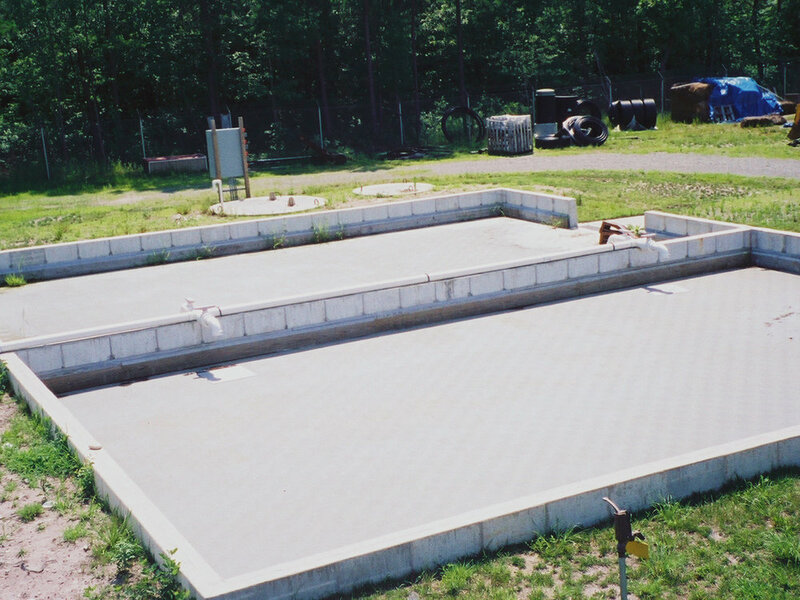 The Design included a Sequencing Batch Reactor, sludge drying beds, administrative building with laboratory, a chlorination disinfection unit and spray irrigation system for land disposal of the treated effluent. 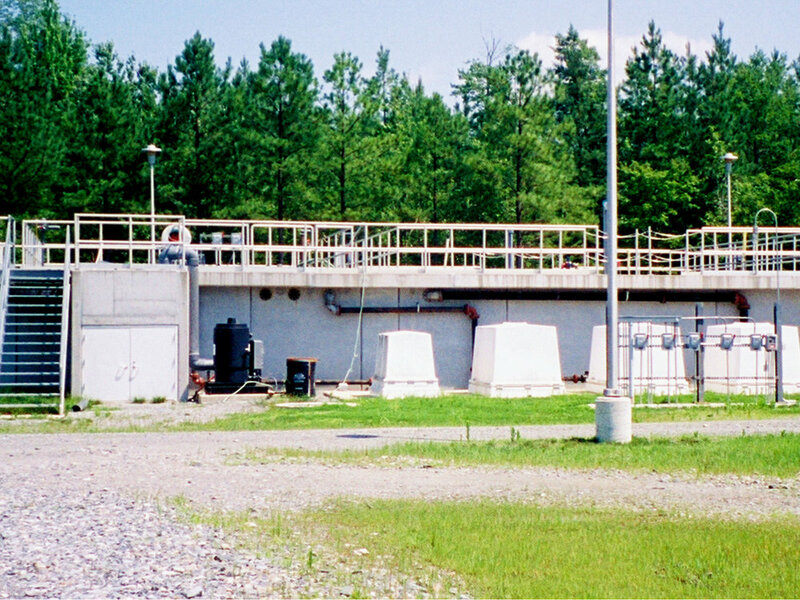 Resource reviewed the potential treatment technologies available and designed a plant that would efficiently meet discharge requirements for spray irrigation. Primary consideration was given to the ease of future expansion. Resource further specified a modern chlorination system to disinfect the treated water. The spray irrigation system consists of agricultural crop irrigation. Resource coordinated with the VDH and the DEQ to ensure that the designs would meet state requirements. Resource completed the construction design documents and reviewed bids. Resource provided construction administration and Project Representative services including holding construction review meetings on-site, as well as startup and troubleshooting assistance. Resource wrote the O/M Manual for the facility. This manual was approved by the Virginia Department of Environmental Quality and the Virginia Department of Recreation and Conservation. Resource also provided full engineering planning, survey and design for a major new collection system at Coles Point. This system has over 600 users and is designed to accommodate additional users. The collection system is a low pressure sewer system consisting of grinder pump stations and approximately 134,000 linear feet of HDPE force main in sizes 1 1/4" to 6" diameter. Complete plans and specifications were prepared. Resource assisted the County in obtaining VDH, VDOT and DEQ permits. In addition, Resource prepared over 400 easement plats for rights-of-way and there was over 11 miles of route topographic survey and boundary survey completed.